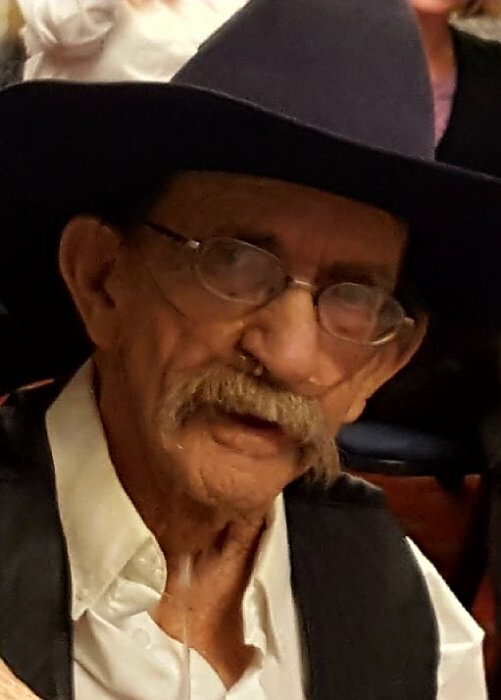 Fred Allen Darr passed away at home February 3, 2019 at the age of 78. He was born December 20, 1940 to Joe and Lela Edgemen Darr. He enjoyed fishing and the outdoors. He is survived by his wife Carma Darr and his children Tonna Newell (Thad) Joelene Wagner (Mike) and Janet Warren; Grandchildren and great-grandchildren. He is preceded in death by his parents Joe and Lela Darr and Sister Margaret Jones. A celebration of life will be held at the Eagles Lodge (50 S. 1st Street Tooele, Utah) Saturday February 9, 2019 from 1pm to 3 pm.